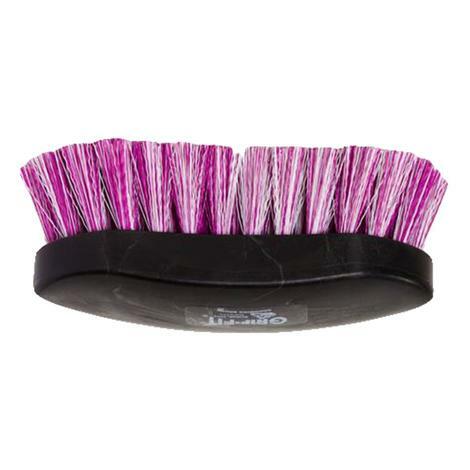 Perfect for brushing up after a dusty ride. 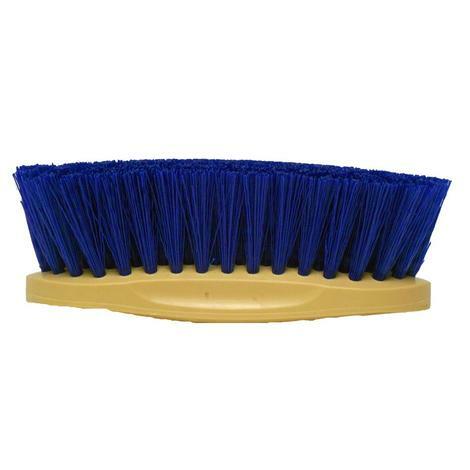 A stiff blue synthetic bristled brush with a full size block. 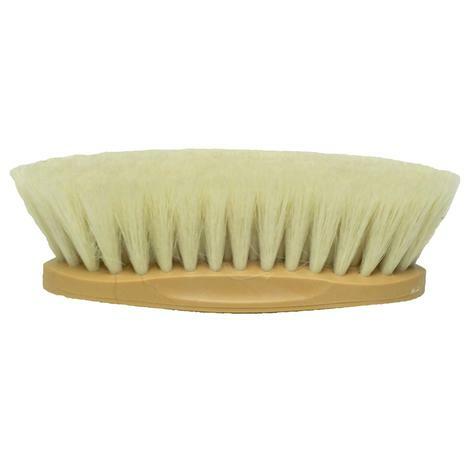 The Pony is a raspberry and white soft synthetic bristled brush with a smallhandle. Has grip fit technology for just the right grip. 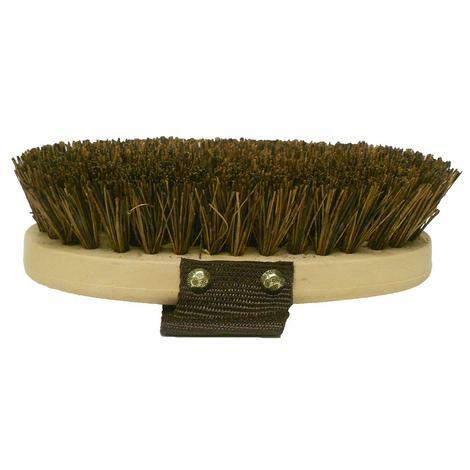 This is the perfect sponge for washing your horse, dog, trailer or tack. 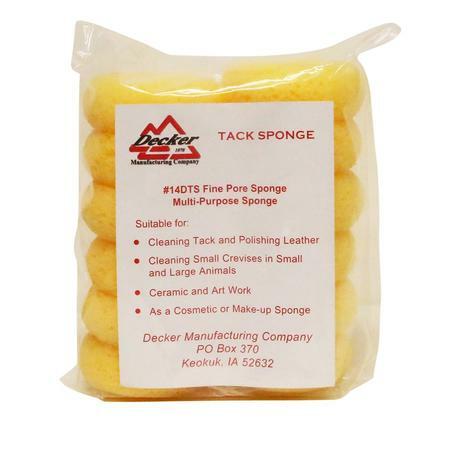 6 x 4 x 2.5"
Clean, condition, and polish your tack and saddle with small pore sponges. 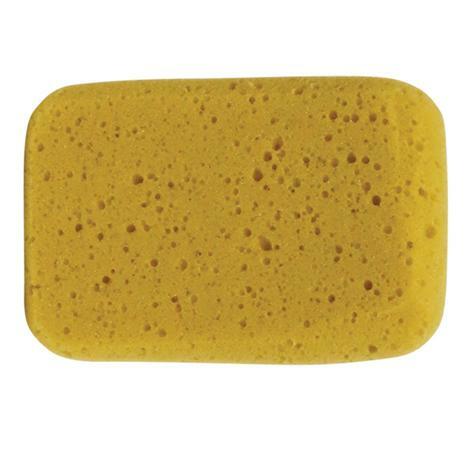 These sponges are also great for grooming eyes and ears or your horse and other animals. 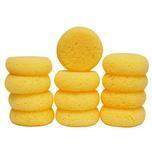 This is a 12 pack of round sponges that are approximately 2 ½ inches in diameter. 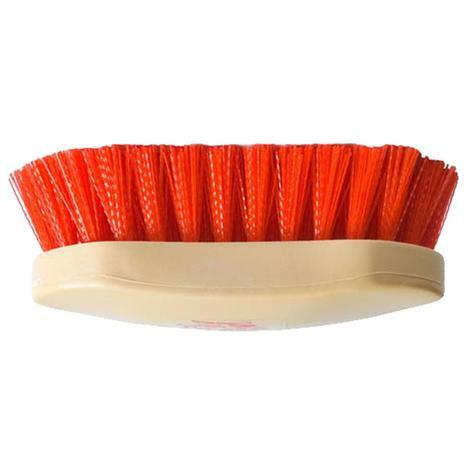 The smaller size makes this the perfect choice for getting into crevices. 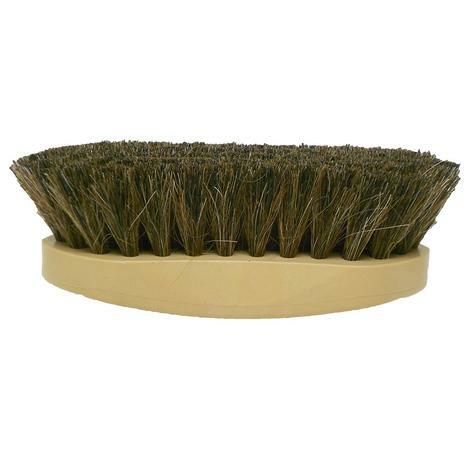 These sponges are made from hadera material, which is the most absorbent artificial sponge material. .